Kathy A. Smith 53 of Newville died Thursday February 7, 2019 at the MS Hershey Medical Center with her loving family at her side. She was born in Carlisle, PA on January 31, 1966 to the late William E. and Carolyn M. (Snyder) Bender, Sr.
Kathy enjoyed her job of home schooling her two sons Nathan and Jonathan. She enjoyed drawing, arts, crafts, camping, traveling and visiting Disney World. She is survived by her loving husband of 33 years Douglas R. Smith and her two sons Nathan and Jonathan of Newville, her brother William E. Bender, Jr and sister Della M. Bender both of Carlisle. She was preceded in death by a brother Roy L. Bender. 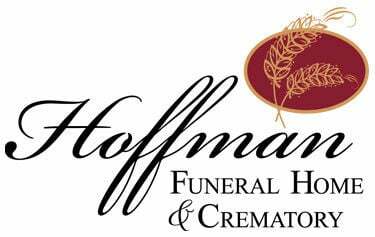 There will be a visitation on Tuesday, February 12, 2019 from 6:00—8:00 PM at the Hoffman Funeral Home and Crematory 2020 West Trindle Rd. Carlisle, PA 17013. Burial will be private and held at the convenience of the family in the Plainfield Church of God Cemetery. To sign the guest book please visit www.HoffmanFH.com.